FREE Adult Buffet For Teachers! You are here: Home / FREEbies / FREE Adult Buffet For Teachers! On May 9th! Calling all Teachers! 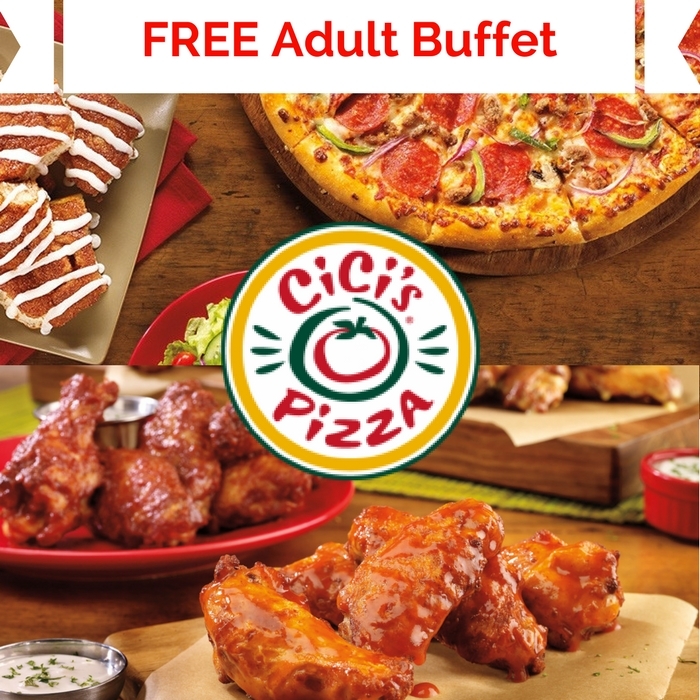 In appreciation for your tireless effort, Cici’s is giving you a FREE Adult Buffet! You just need to present your valid school ID to get your FREE buffet – no coupons needed! This offer is valid for teachers and other administrative staff!